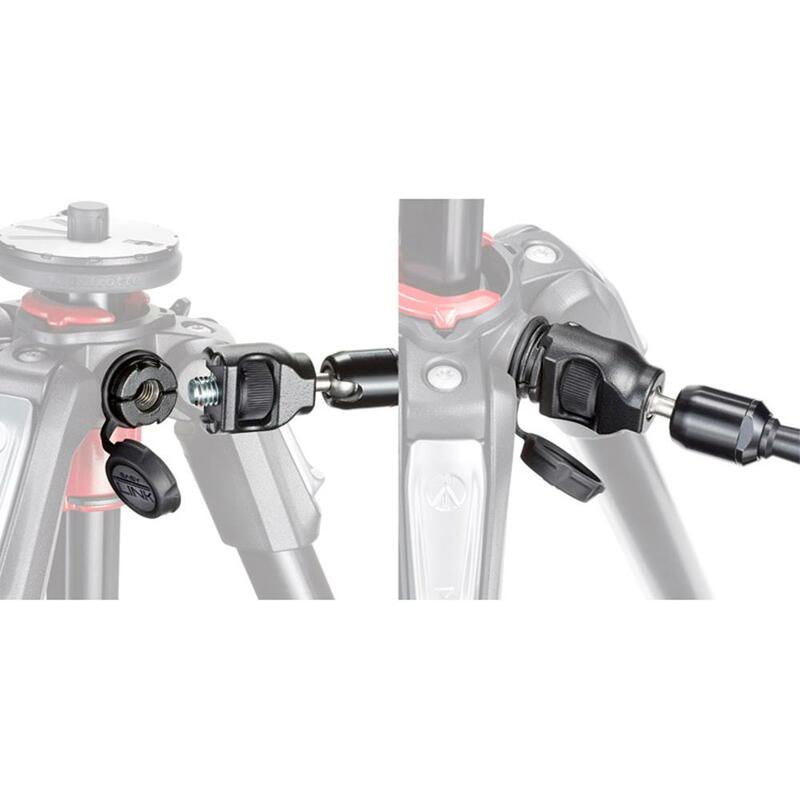 Versatile 15cm (5.9 inches) friction arm kit with Anti-rotation attachment on one end, 1/4-inch attachment on the other end and Nano Clamp 386B-1 included. 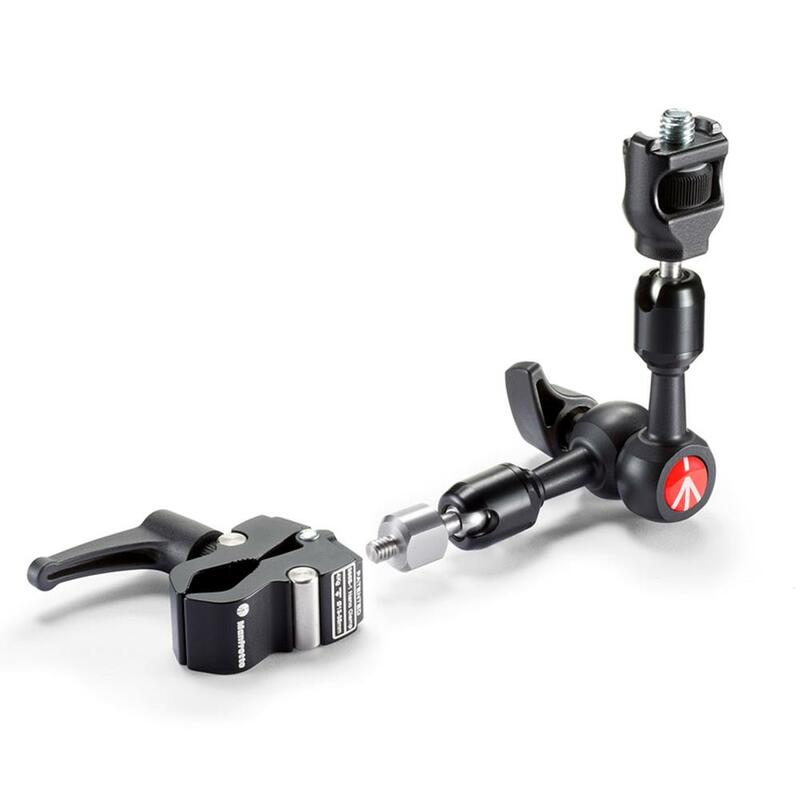 The Anti-rotation system is compatible with Manfrotto products: 055 series, 190 series, and 386B-1 Nano Clamp. 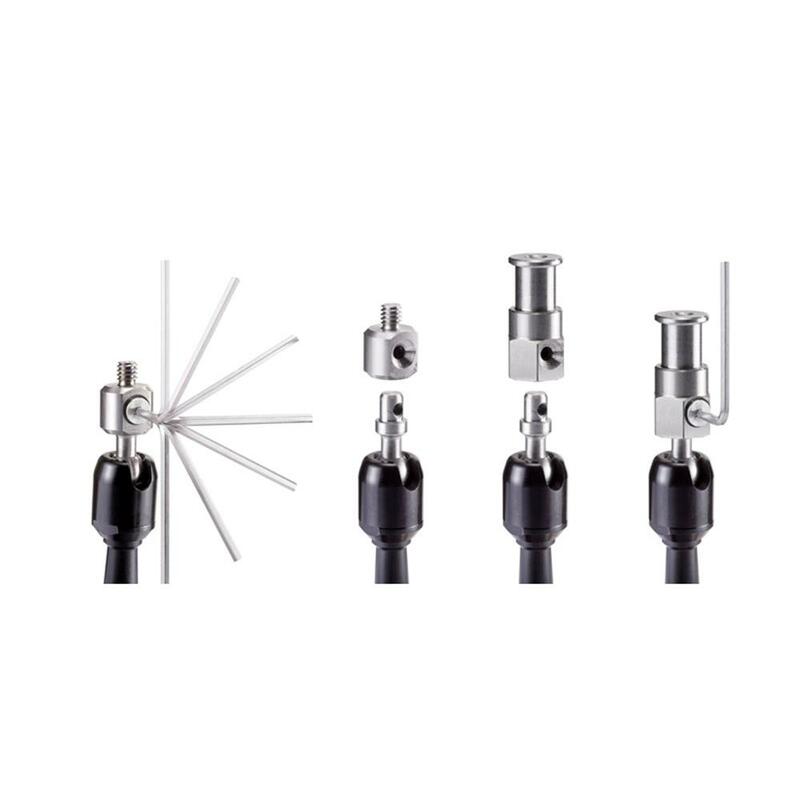 The unique shape of the Anti-rotation adapter allow the equipment to be securely interlocked so the arm will not rotate anymore. 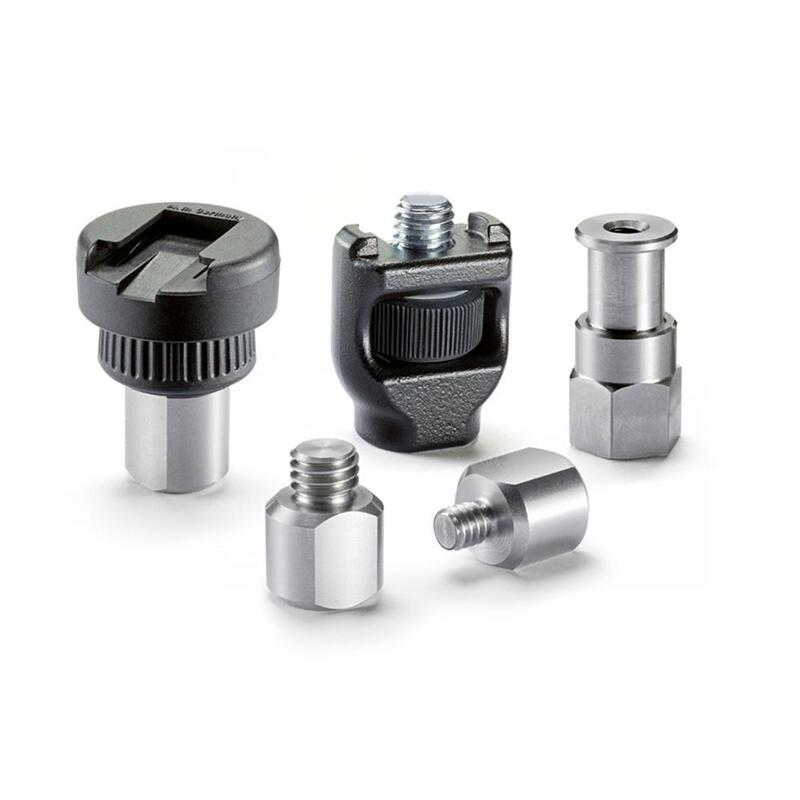 Attachments can easily be replaced by using the included hex key and are compatible with a range of different adapters. Please note that the arm measurements do not include the length of the adapters. Arm Length: 15 cm / 5.91 in. Load Capacity: 3 kg / 6.61 lbs. Weight: 0.315 kg / 0.69 lbs.